$2.17 – $2.60 sq. in. Select Width & Height and Material desired. 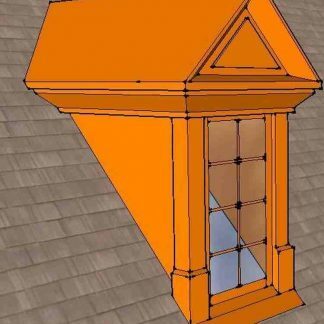 Select Width, Height, and the Roof Slope that the dormer will be installed on. 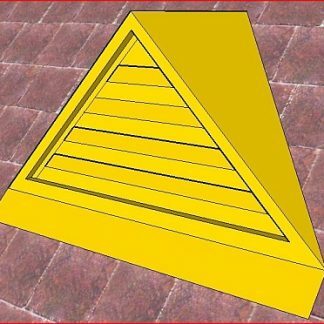 You're viewing: Hipped Roof Dormer Light $2.17 – $2.60 sq. in.